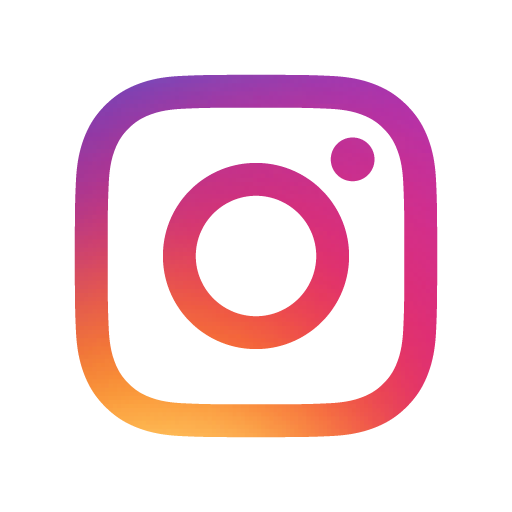 Houston, TX – Rising Hip Hop star Megan Thee Stallion is mourning the loss of her mother and manager, Holly Thomas, who recently lost her battle with brain cancer. The 24-year-old Houston native broke the heartbreaking news to fans on Instagram Friday (March 22) with a throwback picture of a young Megan and her mom. “My momma told me to get em I got em / My granny told me you goin’ to school / Getting that degree and making it cool,” she spits on the track. Holly also happened to be a former MC herself and went by the moniker Holly-Wood, introducing the burgeoning rhymer to the art of lyricism at a very early age. We were together EVERYDAY, holly was my biggest cheerleader and toughest critic. she taught me enough for 2 lifetimes and if you were blessed to meet her she taught you something too. My mama is still my rock, my world and my inspiration. ima go 100x harder because I kno that’s what she would want me to do. Once Megan’s career noticeably began to take off, that is when her mother Holly stepped in to become her manager. On top of having to go through the loss of her mother, Megan’s great-grandmother “Bigmamma” passed away earlier this month on March 7. 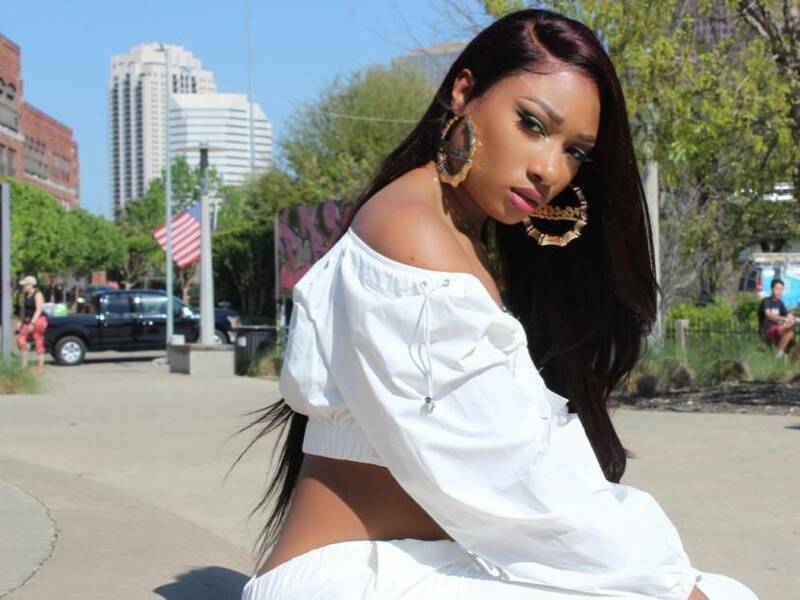 RealStreetRadio sends our heartfelt condolences to Megan Thee Stallion and her family. 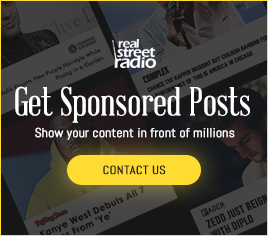 2019 RealStreetRadio. All Rights Reserved.